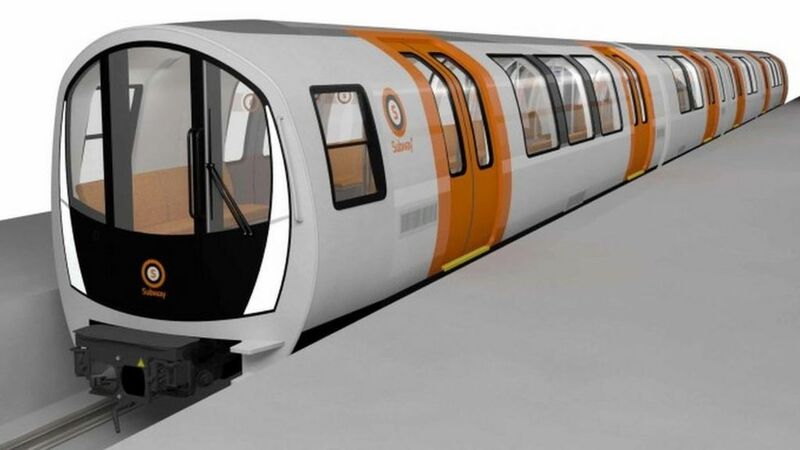 The first images of the new trains to be introduced on the Glasgow subway have been revealed as part of a £200m deal to overhaul the system. Strathclyde Partnership for Transport (SPT) has awarded the contract to a Swiss/Italian consortium. The authority said the new trains would offer quieter and smoother journeys and have dedicated facilities for wheelchair users for the first time. The trains, which can run driverless, are due to be operational by 2020. The first images of the new trains to be introduced on the Glasgow subway are revealed as part of a £200m deal to overhaul the system. The Subway is undergoing the first full-scale upgrade in more than 30 years. Find out what were doing, view a timeline and get the latest news.